Jack was born in Royton, Manchester on September 30th 1952. 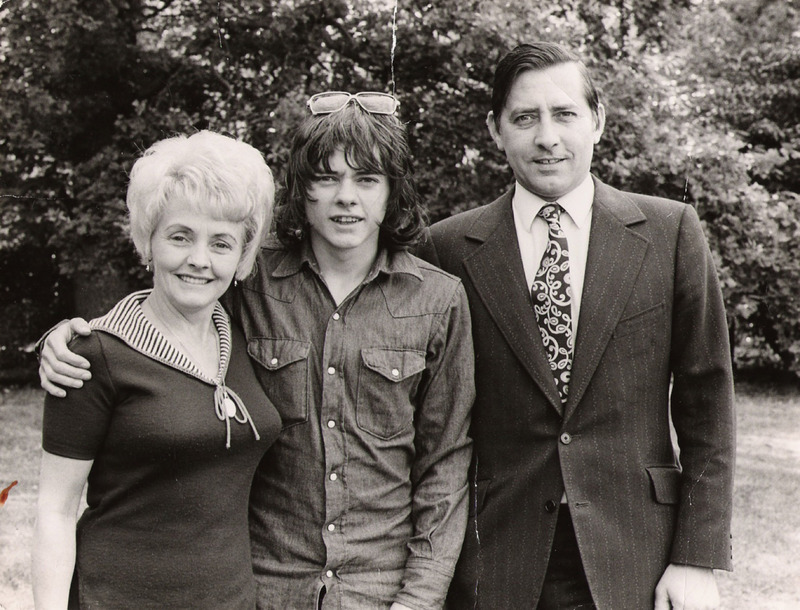 In 1963 his family (father Jack, mother Vera, and elder brother Arthur) moved to London. In 1964 he and Arthur met agent June Collins and started to attend Barbara Speake’s stage school. 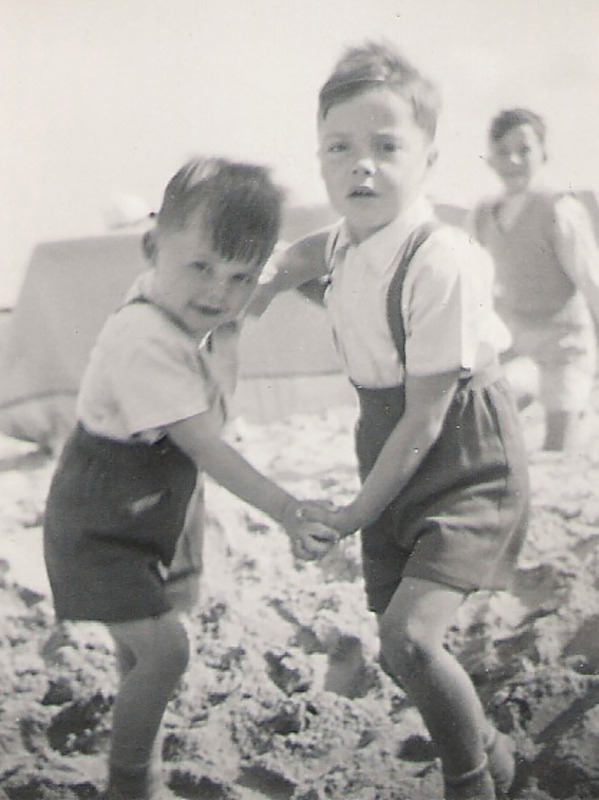 In late 1964 both brothers went into the West End production of Oliver! at the New Theatre (now the Noel Coward Theatre) in St Martin’s Lane, London. Jack would stay in the show with various breaks until May 1966, by which time he had moved up to playing the role of Charlie Bates. Arthur played Oliver for a while, and their friend Phil Collins played Dodger. During his time in the show and at stage school, Jack appeared in over a dozen tv dramas, and some variety shows. In 1966 he was cast as one of the leads in a 10-part Children’s Film Foundation serial, Danny the Dragon. Shortly after completing this, he auditioned for the film of Oliver! and was cast in his most famous role, The Artful Dodger. Oliver! rehearsed and filmed throughout 1967, and premiered in September 1968. Jack was nominated for an Academy Award. The attention he received led to his first record deal, with Capitol, and a contract with Sid and Marty Krofft, which led to his other signature role, Jimmy in H R Pufnstuf, which began filming in May 1969. In the early 1970s, Jack was much in demand, both acting and singing. His films included Melody which reunited him with Mark Lester, Flight of the Doves which saw him working once more with the brilliant Ron Moody, and The Pied Piper with acclaimed singer-songwriter Donovan. Jack moved into more serious contemporary drama with David Hemmings’ award-winning The 14 in 1973. Other work included the major BBC Dickens serial Our Mutual Friend in 1976 and Everyday Maths, a situation comedy series aimed at schools which teamed Jack with comedy favourite Arthur English. Jack married Gaynor Jones, an actress and singer from the same stage school, in 1976. By the time he was filming Alice in France and Poland in 1979, alcohol had begun to endanger his health, and although he continued to work into the early 80s, by the middle of that decade he was into what he later called ‘my drinking career’. He and Gaynor divorced in 1985. 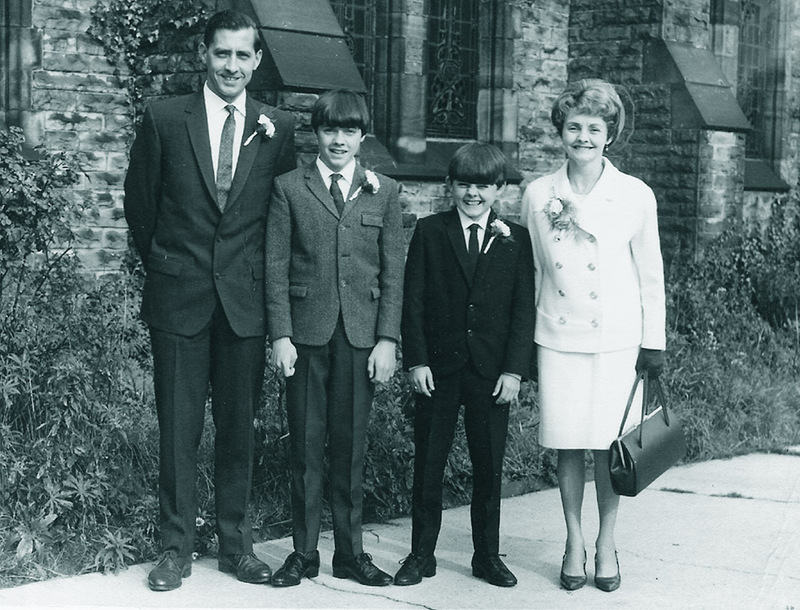 At a very low point in Jack’s life, his mother died in December 1987 (he would lose his brother Arthur in 2000 and his father in 2005). After various attempts to give up alcohol, Jack was introduced to Alcoholics Victorious and was completely sober from March 1989 onwards. The early 90s saw him rebuilding his career, playing Much, the Miller’s son in the blockbuster Robin Hood: Prince of Thieves and returning to the West End stage in Heaven’s Up. In 2001 Jack was diagnosed with oral cancer, and in July 2004, in an attempt to save his life, his tongue and larynx were removed. Shortly before, he enjoyed a joyful reunion with many old friends for the filming of Oliver! After They Were Famous. Despite his life-changing operation, he fulfilled his commitment to appear in a pantomime later that year, winning praise for his silent performance as Baron Hardup in Cinderella at Worcester. This was his last stage role, though he continued to make appearances on television and worked on the film Moussaka and Chips in 2005. Jack and Claire married in September 2005, and Jack died at home on March 1st 2006. 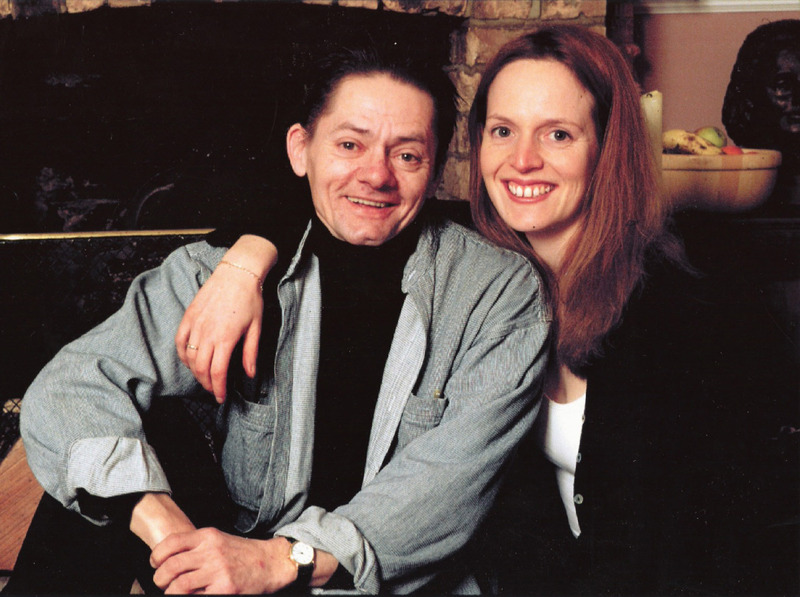 For several years, Jack and Claire had been working on his autobiography, and she has devoted much of the time since his death to researching his career, cataloguing his archive, and finishing his book, which is published by Fantom in October 2016.